California’s much-anticipated Healthy Soils Program officially launched August 8 with the release of the first Request for Grant Applications (RGA) by the California Department of Agriculture (CDFA). The deadline for applications is 5pm on September 19th. The first of its kind in the country, the program will provide grants to farmers and ranchers for implementing on-farm practices that reduce greenhouse gas emissions and/or store carbon in soil, trees and shrubs. Types of practices that will be eligible include the addition of mulch and compost, cover cropping, reduced tillage, and the planting of herbaceous and woody plants such as windbreaks, hedgerows, riparian plantings, filter strips, silvopasture and more. Direct farmer grants: Incentives of up to $50,000 per farm or ranch for the implementation of one or more new soil and conservation management practices. Small, organic, and disadvantaged growers farmers interested in applying can receive assistance with the application from CCOF. Please contact Jessy Parr at jparr@ccof.org for more information. Outreach and Education/Demonstration grants: Demonstration projects funded with grants of up to $100,000 for soil improvement practices that reduce GHGs and increase soil health, and also have an outreach and demonstration component to showcase the healthy soils practices and promote their widespread adoption throughout the state. These will likely involve partnerships between producers and non-profits, Resource Conservation Districts and/or academic or extension departments. Contact William Hart, William@goldridgercd.org or (707) 823-5244, if you are interested in partnering with Gold Ridge RCD on this grant program. Research/Demonstration grants: Demonstration projects funded with grants of up to $250,000. These are similar to the prior category of demonstration project, but in addition to outreach and education on healthy soils practices, these projects must include measurement and data collection on GHG emissions and carbon sequestration. Contact William Hart, William@goldridgercd.org or (707) 823-5244, if you are interested in partnering with Gold Ridge RCD on this grant program. Our thanks goes to our partner the California Climate and Agriculture Network (CalCAN) for their advocacy for climate-smart legislation. 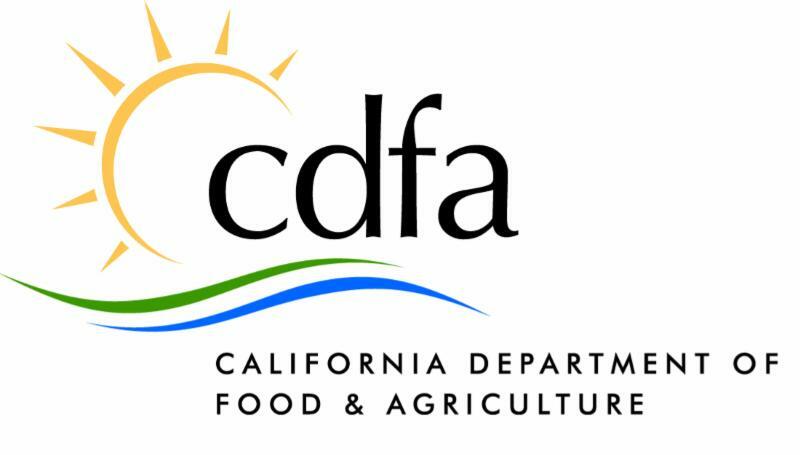 Thank you also to CDFA for their efforts in launching the Healthy Soils Program, and other programs that advance the use of climate-beneficial practices on California farms. The Healthy Soils Program is funded with cap-and-trade allowance revenue. With the extension of cap-and-trade through 2030 by the legislature a couple of weeks ago, the funds available to support voluntary actions to reduce GHGs in every sector of our economy are expected to grow considerably in the coming years. To read Secretary of CDFA, Karen Ross's thoughts on the climate-smart programs funded through CDFA, click here. For more background on the history of the Healthy Soils Initiative and CalCAN’s advocacy role in its establishment, click here .